BoA 보아 – Comeback Performance of “Only One” & “The Shadow”!!! | Japaneze Jusu!!! ようこそ!!! BoA 보아 – Comeback Performance of “Only One” & “The Shadow”!!! BoA is back!!! 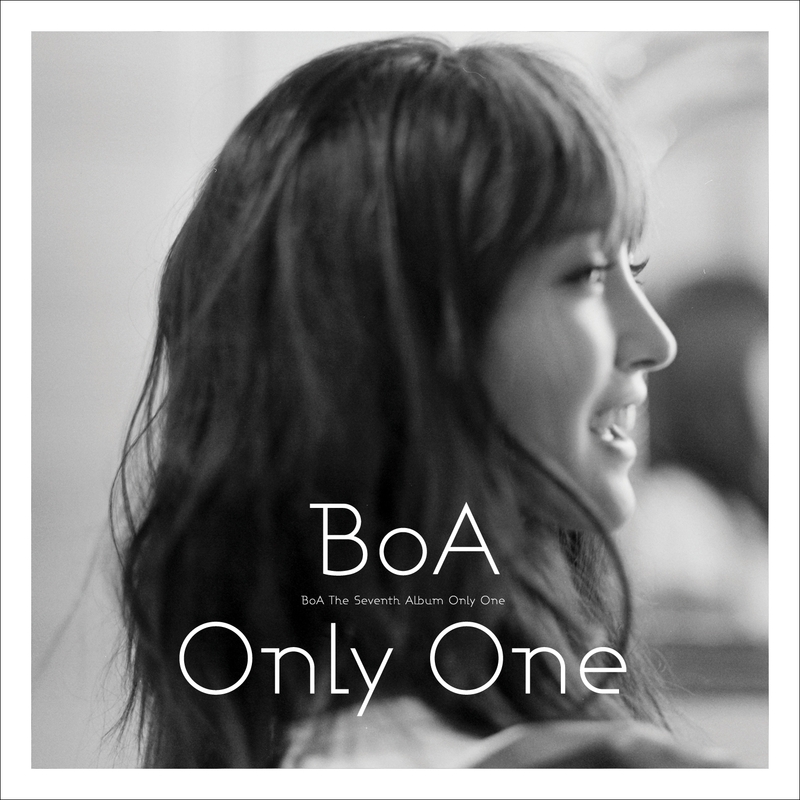 BoA has returned to the music scene and released the music video “Only One”. To celebrate her comeback she performed this new song on “Inkigayo Comeback Stage”. She also performed her new song “The Shadow”. Both songs are included on her new Korean album “Only One” which has just been released! Check out the performances and check out the music video! In the video, BoA’s dancing is good! As usual! haha! BoA was actually the first Korean artist which I heard! When I discovered her music, I also discovered over Korean artists! ← London Olympics 2012!!! 今週から始まるよぉぉぉー!!! うわぁー!! !